Life has been crazy lately especially when I have to fulfil my social obligation at functions, juggling with studies, and pursuing my hobbies and passion. Dragonboat training could easily take half of my week and with my backlog in studies, I have never drank so much coffee and lots of protein rich food in a week! For a start, my physical training has been immensely time consuming especially when the heightened intensity due to an upcoming race, my time is simply filled with either studying or being in the gym. With so many events coming up, I am grateful to even have the time to sit down and pen down all these! Nevertheless, I am always grateful! I have a policy of drinking coffee only when in need. I like the aroma but I don't really like the bitter taste of coffee. No matter how much sugar you put, there will still be this bitter after taste because the beans were roasted which is why I prefer tea to coffee. Tea is simply more fragrant! 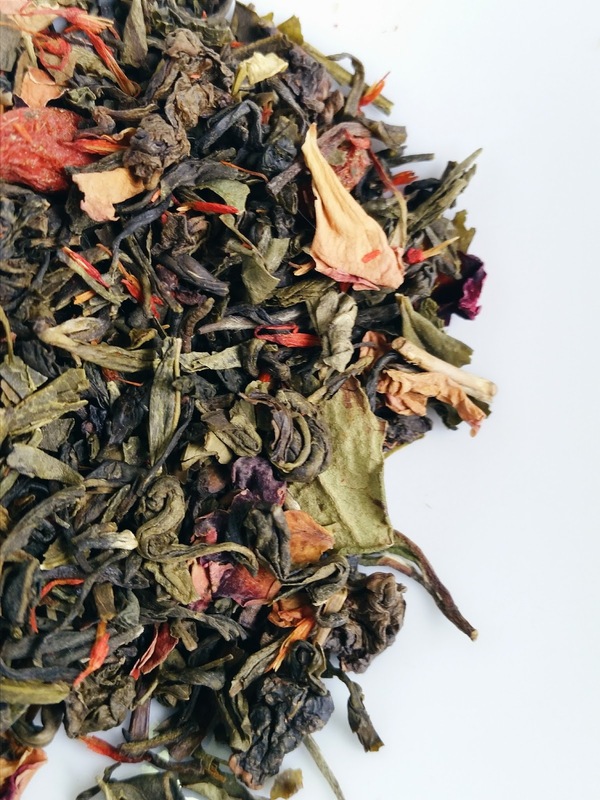 Apart from all of its health benefits, any flavoured tea can be tasted distinctly and not be marred by after tastes (unless you do no keep them in proper storage). I'm thankful to get to know a new product recommended by a friend. He is a tea enthusiast, and he knows I like tea! I am so glad that he shared some insights and recommended me some great tea! 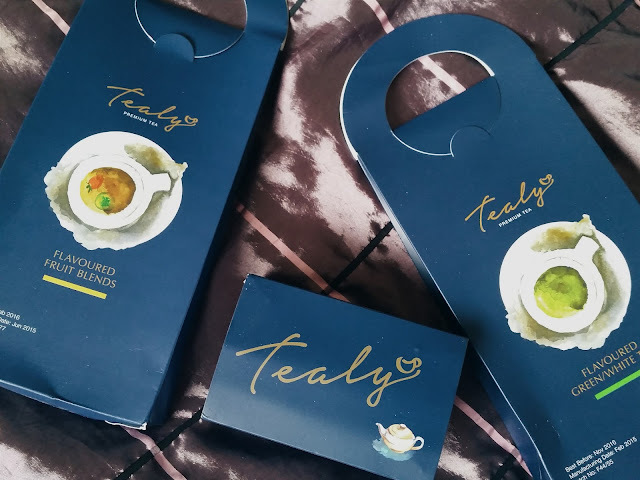 Introducing you premium tea, Tealy! With a history of more than two thousand years, tea has left an indelible mark on the history of mankind. Beginning from the Qin dynasty, it has since conquered the palates of every race, making it one of the most sought-after beverages worldwide. 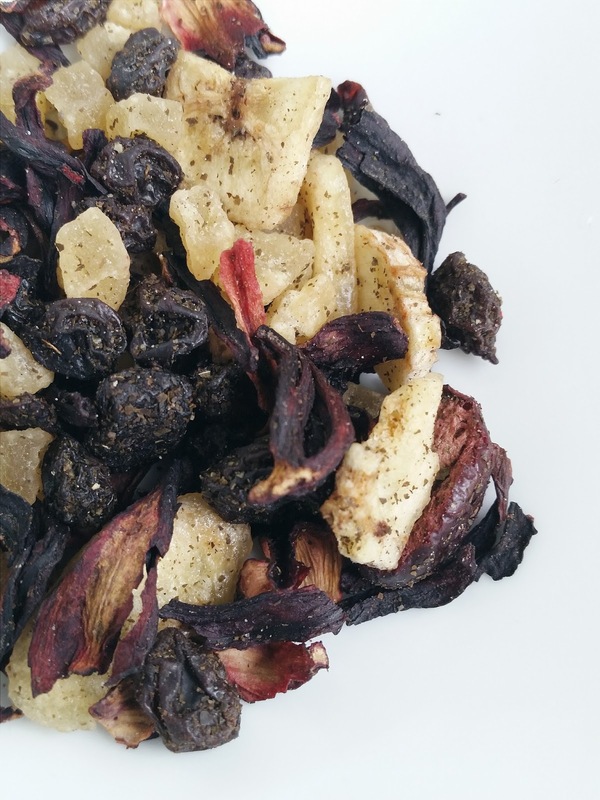 As purveyors of the finest tea experience, Tealy explore the world of teas to bring you a sensory feast like no other. This is because they handcraft each tea blend that could you take you from the bold oriental East to the genteel luxury of the West. Each leaf is carefully hand-picked to ensure that only the best is brought to the table. As such, Tealy's premium tea isn’t distinguished by flavour, but by the adventure each sip unravels. Every brew and sip of Tealy's tea is an exhilarating adventure. From braving the icy tundra of Russia to seeking the forgotten wisdom of temples of China, or simply stealing a quiet moment in the parks of London, all it takes is a swirl of a cup! Every Tealy product bears its own tale. They present stories where each year, numerous plantations were explored to discover new and unique flavours. The prime tea leaves epitomises class and sophistication in a brew that started since ancient times. Here, Tealy's new flavour Eights Secrets From The Far East combines 8 different type of green and white teas to create a strong-bodied characteristic for the blend of wolfberries, merged with the gentle sweetness from the nectar of strawberry, and the lush, succulent sweet taste of lychee. This delicious blend pairs wonderfully with desserts at any time of the day! Green tea contains antioxidants called catechins; a subgroup known as EGCG that may ward off illnesses from cancer to heart disease. A study found that each daily cup of green tea consumed may lower the risk of cardiovascular disease by 10 percent! I would also recommend Kimba Fruit Blend where you can taste the freshly picked cherries combined with a hint of cassis flavour that's bound to get your taste buds into a wonderful melange! One of the great things about Kimba Fruit Blend is that it contains hibiscus which is rich in antioxidants that can help to fight ageing. Blackberry leaves have long been used in traditional medicine to address a number of illnesses and digestive disorders. Blackberry leaves are used in traditional medicine can help with gastric distress, and stomach discomfort. Morella Cherry on the other hand can help to ensure the healthy functioning of the gall bladder and liver. 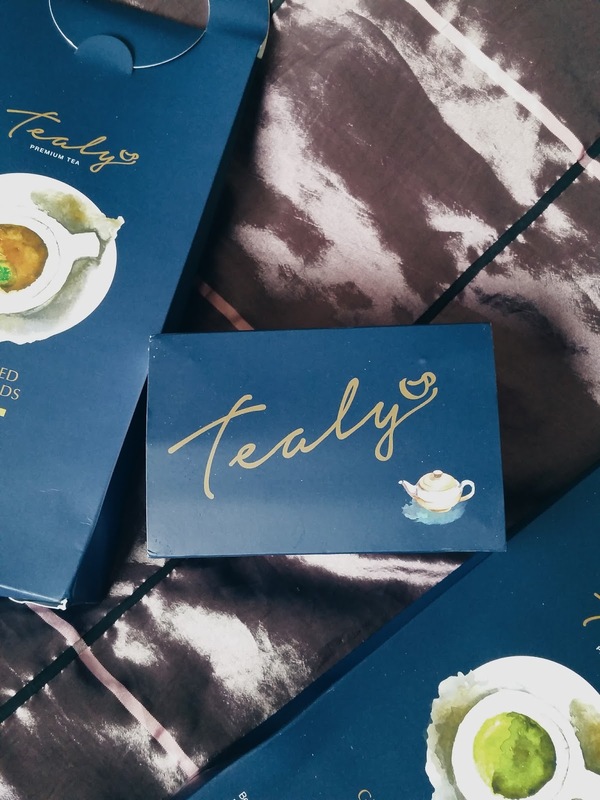 To find out more about Tealy, log on to www.tealy.com.sg and check out their latest flavours and promotions! With festive seasons like Diwali, Thanksgiving and Christmas coming up, I'm sure some of you may need shopping ideas, and I recommend you this if you're thinking of getting something not only unique, but beneficial for one's well being. Having said that, anything, no matter how beneficial, should be consumed in moderation! The last two photos were taken entirely using my S5 and edited using VSCO Cam. Not bad huh? See you! Digital Fashion Week is coming up and we are excited about it!